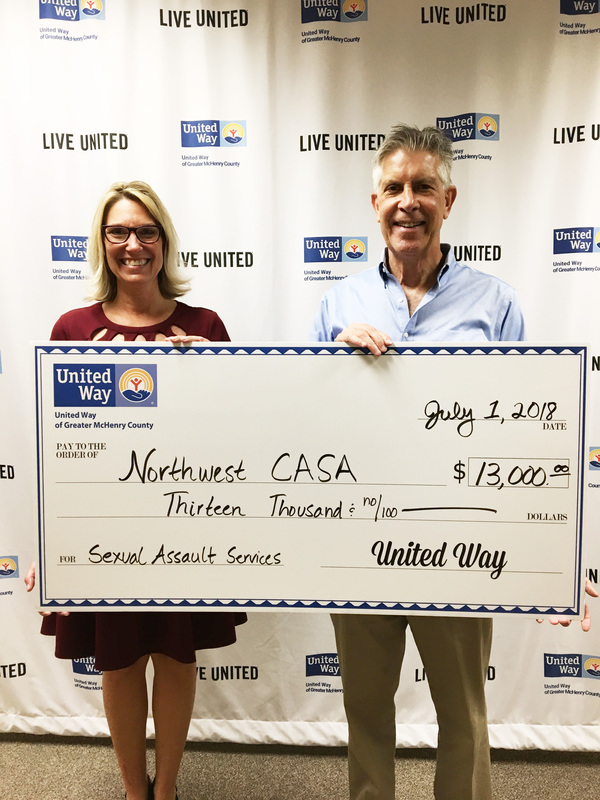 Northwest CASA is pleased to announce it has received a $13,000 grant from the United Way of Greater McHenry County on July 1, 2018. These funds will support the counseling, bi-lingual counseling, and advocacy services for survivors of sexual violence in McHenry County. The grant enables Northwest CASA to provide more counseling and help eliminate our wait list for services. The United Way of Greater McHenry County awards annual grants to 30 local nonprofit partners by an application and review process. Funding requests are reviewed by a panel of community members each spring and awarded in July. They have made my life better. I feel like a stronger person.